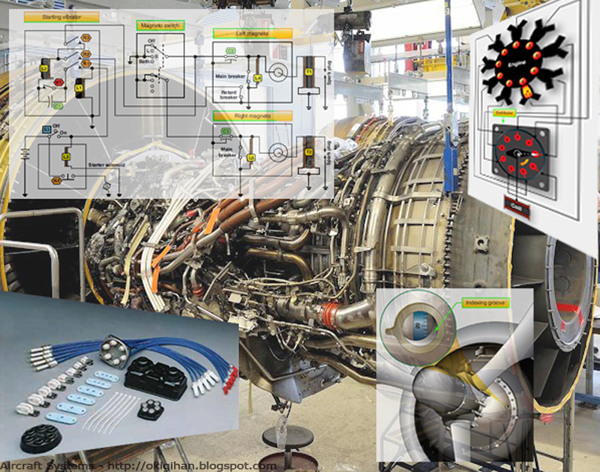 The satisfactory performance of any modern aircraft depends to a great degree on the continuing reliability of electrical systems and subsystems. Improperly or carelessly installed or maintained wiring can be a source of both immediate and potential danger. The continued proper performance of electrical systems depends upon the knowledge and technique of the mechanic who installs, inspects, and maintains the electrical wire and cable of the electrical systems. The procedures and practices outlined in this site are general recommendations and are not intended to replace the manufacturer’s instructions in approved practices. 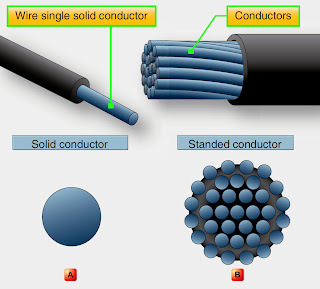 Multiconductor cable—two or more separately insulated conductors in the same jacket. Twisted pair—two or more separately insulated conductors twisted together. Shielded cable—one or more insulated conductors, covered with a metallic braided shield. Radio frequency cable—a single, insulated center conductor with a metallic braided outer conductor. 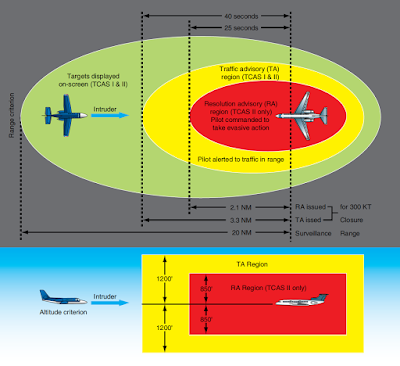 The concentricity of the center conductor and the outer conductor is carefully controlled during manufacture to ensure that they are coaxial.